John Egorugwu is in his 2nd season in Buffalo. Egorugwu was a staff assistant on the defense in Baltimore, working mostly with the team’s linebackers. Hired as the wide receivers coach before leaving for a position with the Baltimore Ravens. Served as a defensive graduate assistant for the Missouri in 2012 before moving to a role as an offensive graduate assistant. Coached linebackers for two seasons. • Started at linebacker for four years at William Jewell College.  • Attended William-Jewell College for four years, where he played linebacker, and graduated with a Bachelor’s Degree in Accounting and Business/Management.